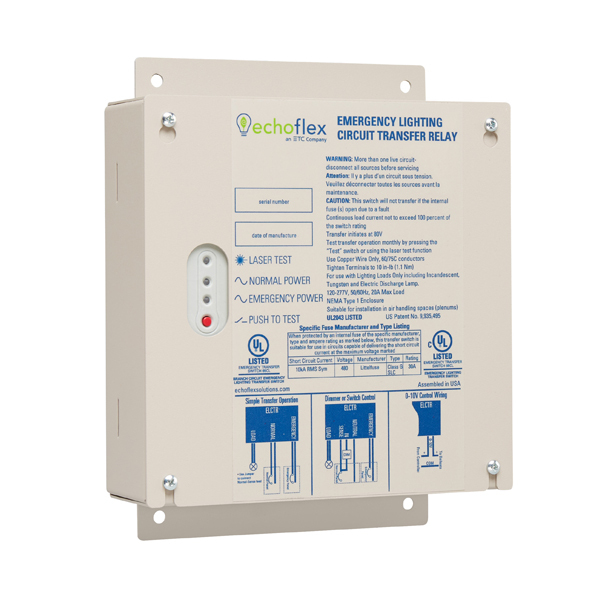 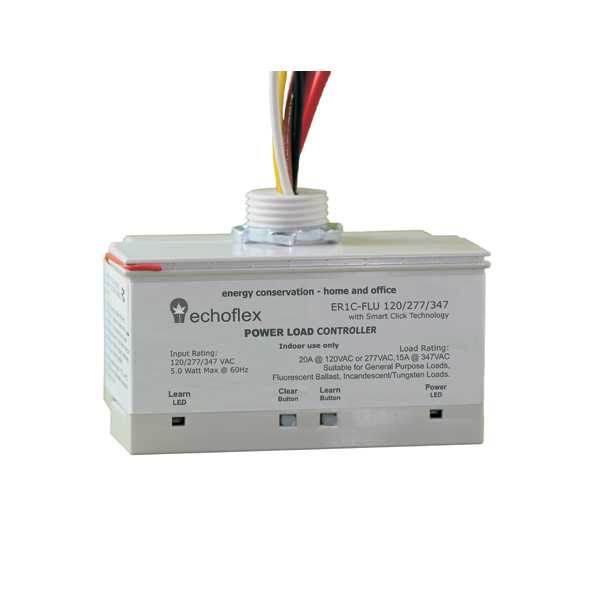 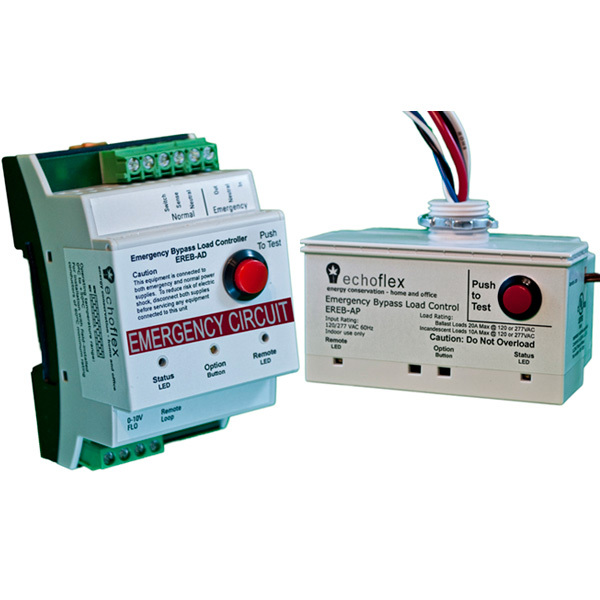 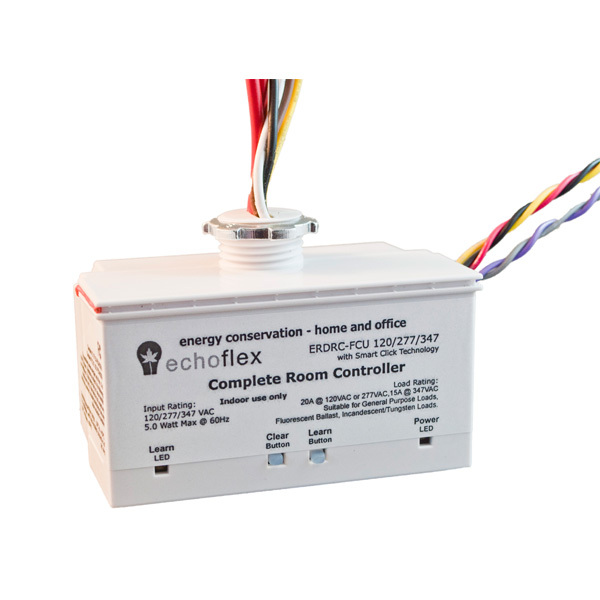 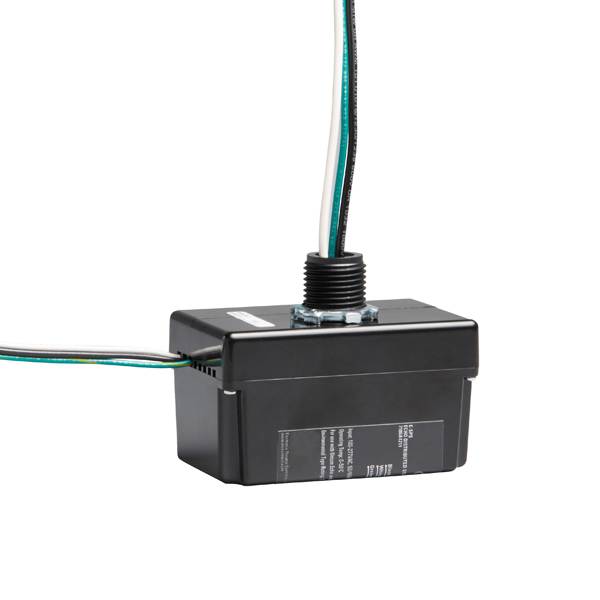 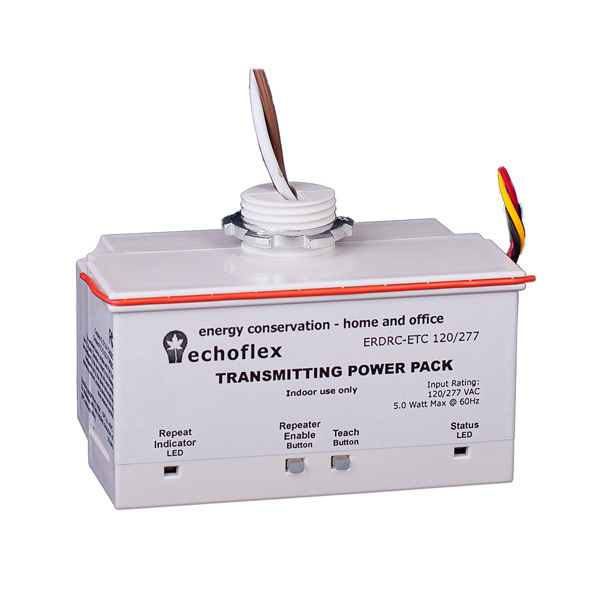 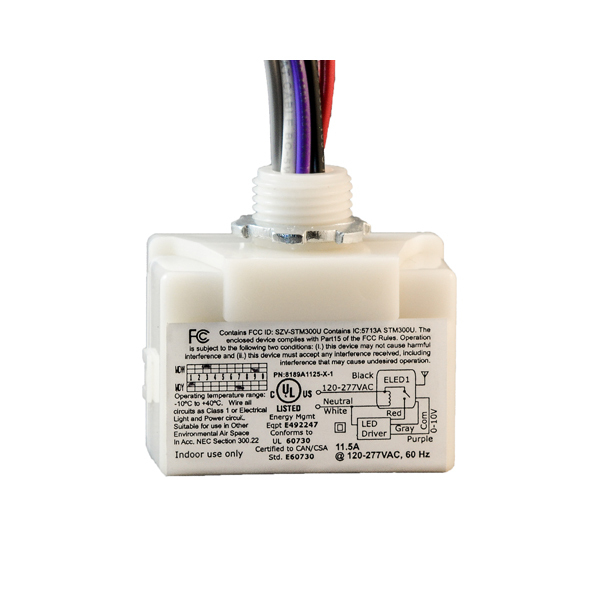 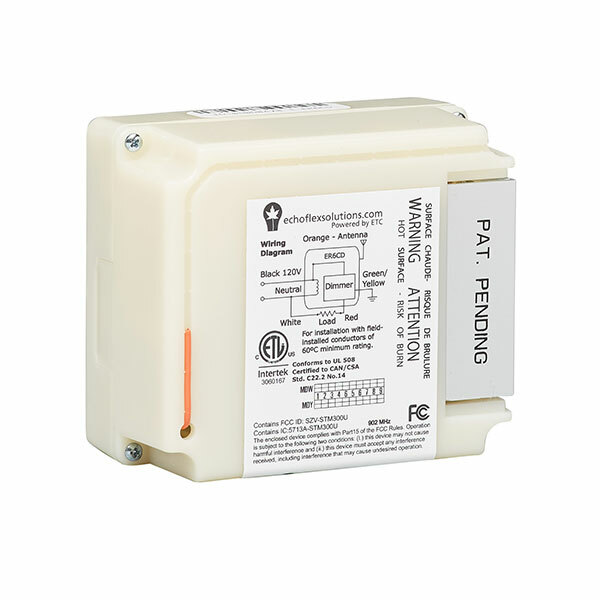 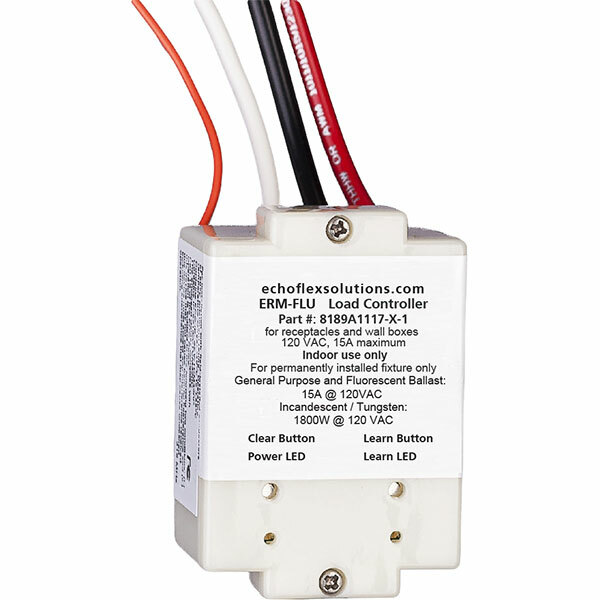 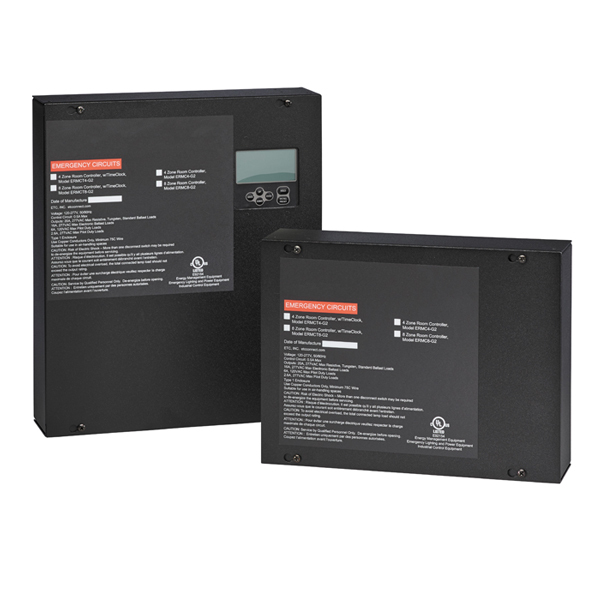 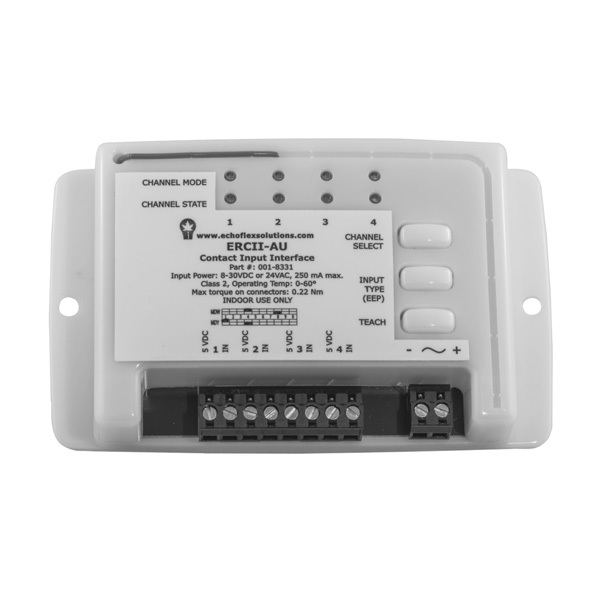 Whether it’s switched relay power, phase-adaptive dimming, or 0-10V low-voltage control Echoflex has a solution to ensure your lighting sources are controlled effectively and efficiently. 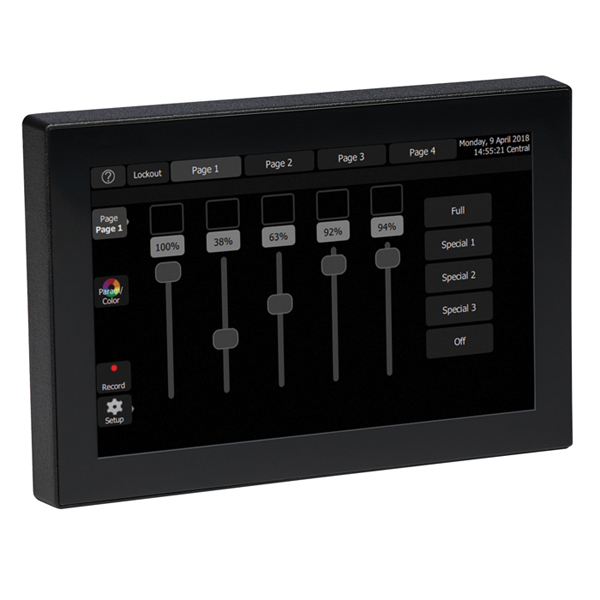 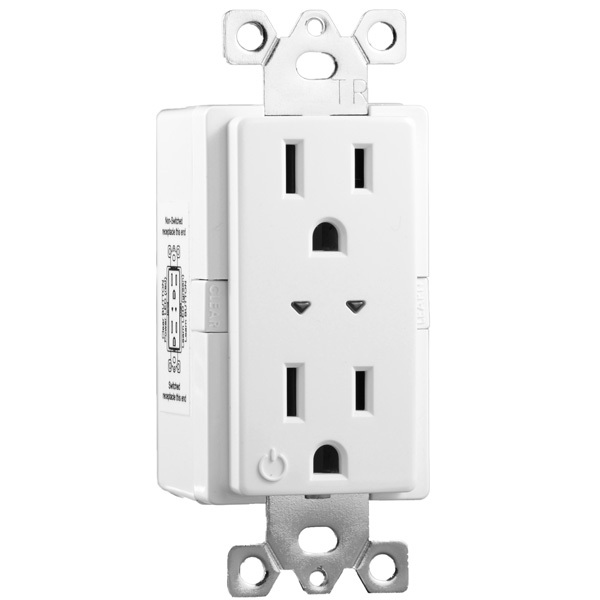 Wireless options mean your control can easily be placed wherever you need it. 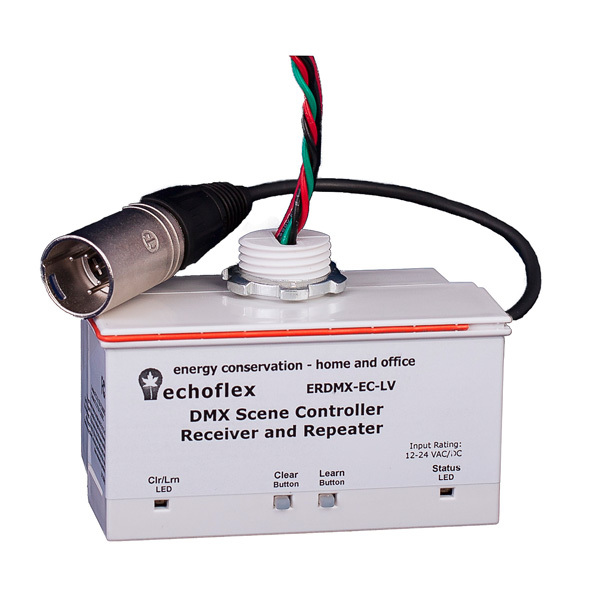 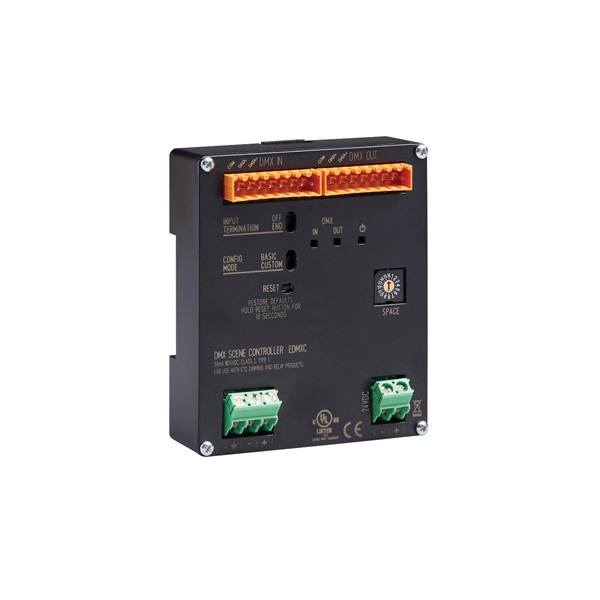 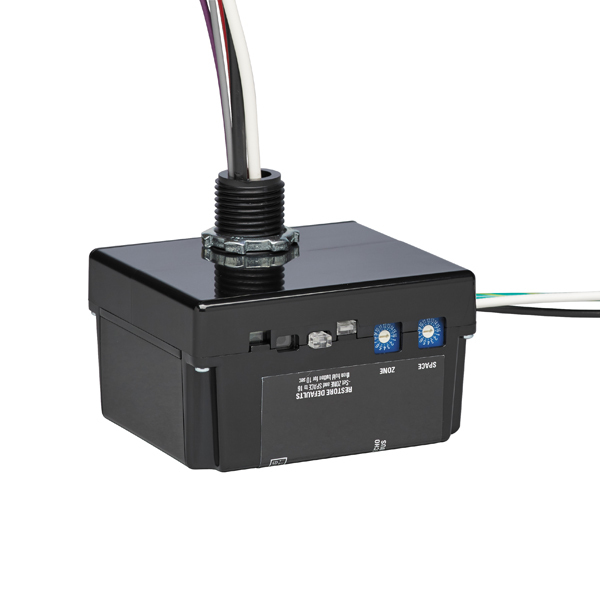 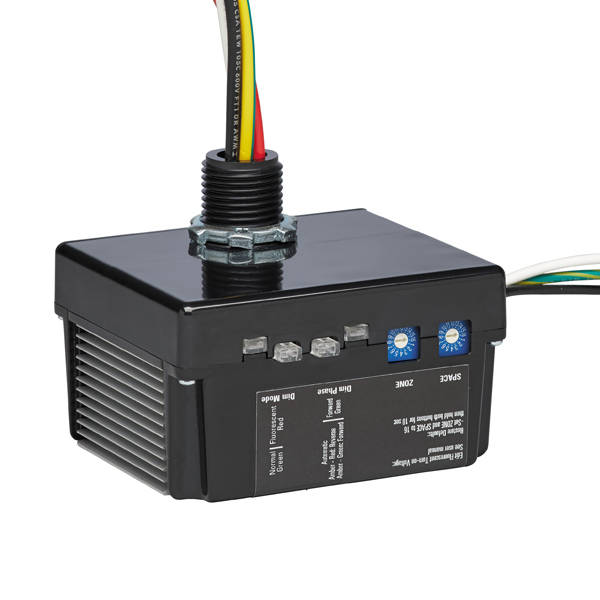 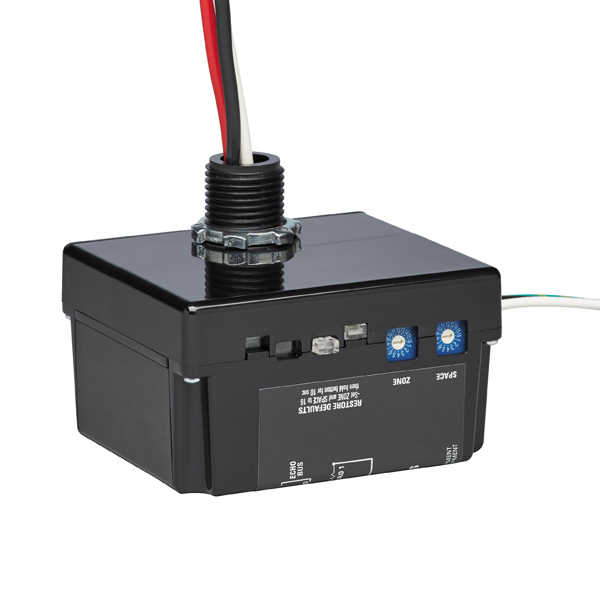 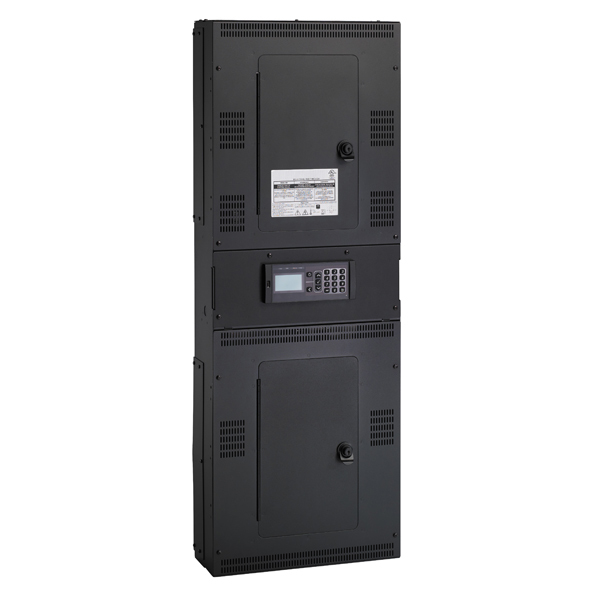 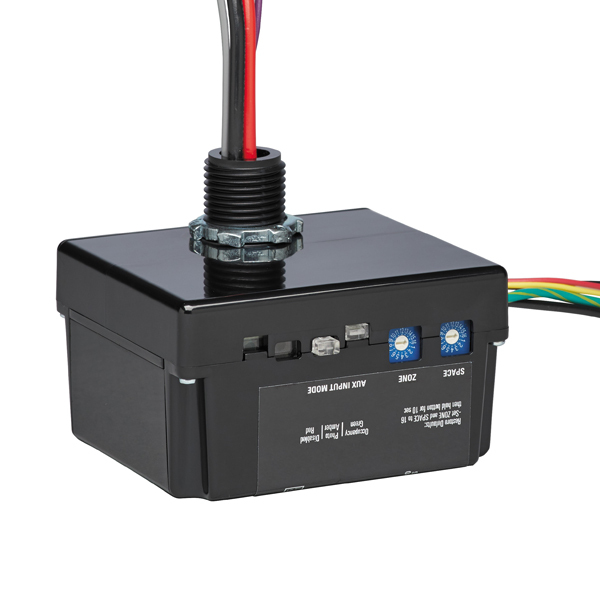 And the Echo line of distributed power control offers a simple solution for flexible, intelligent control.